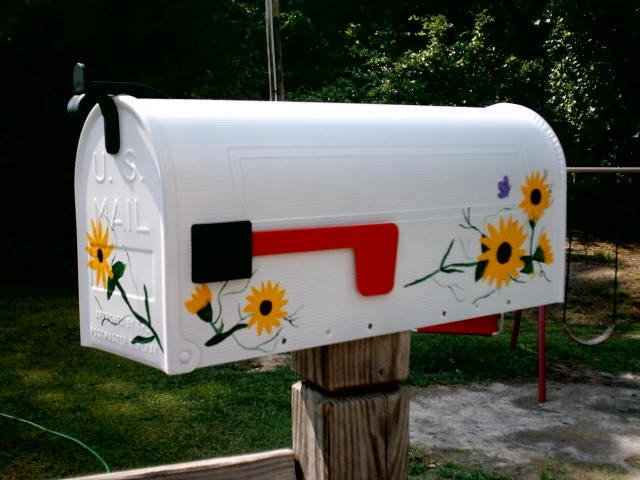 We can do any style hand painted mailboxes that you would like. 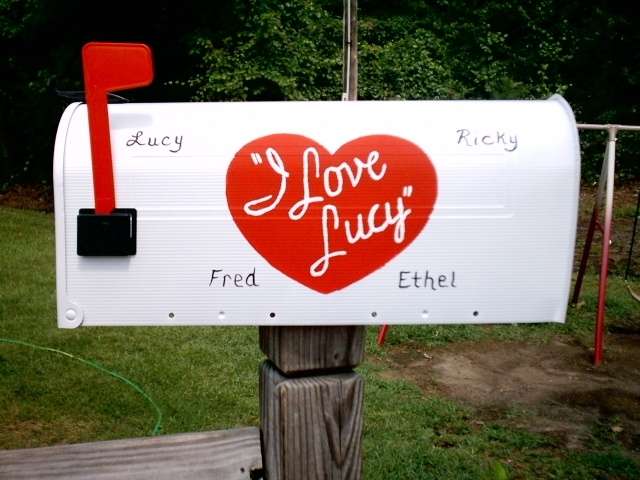 Just send us a picture and we will be on our way to creating your unique one or a kind mailbox. With over 500 designs and growing you truly can trust in our work and reputation. 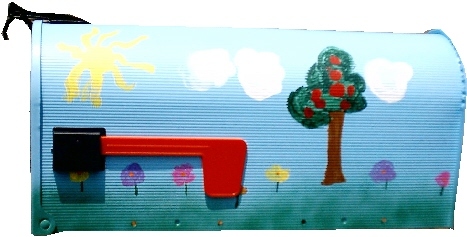 Just take a look below from dogs to cats and boats, flower, bird, lighthouse, special scene mailboxes and all handpainted just for you. 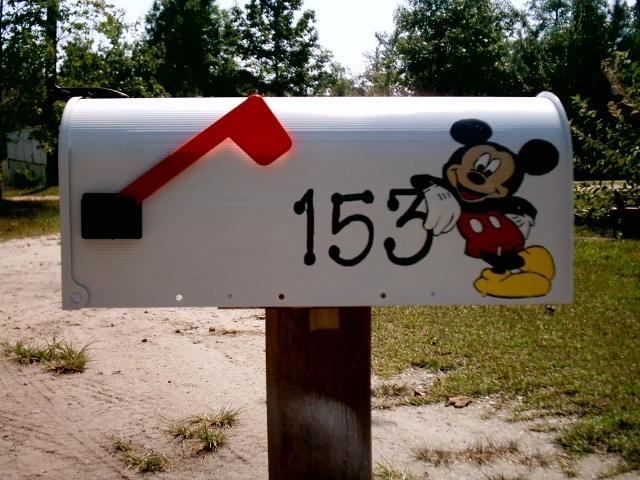 Please allow 6-16 weeks or longer for your Hand painted mailboxes ONLY to be Painted and shipped. 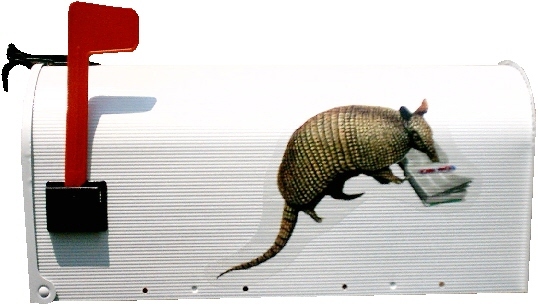 Some designs include vinyl and are not hand patinted so they tend to move quicker. If you need it for a special occasion please email me for instructions. 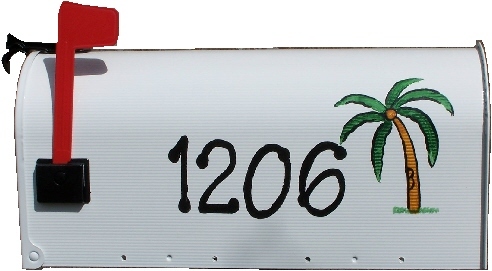 Any car same price just specify and send picture when you order. That's right. 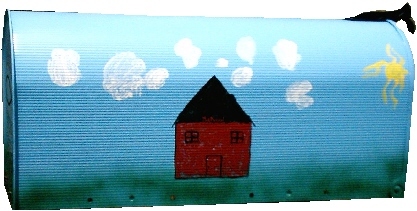 Send your pets pictures and we will create your dogs pics on your mailbox!!!! Pick the style of your choice. Just note when ordering which one you want. 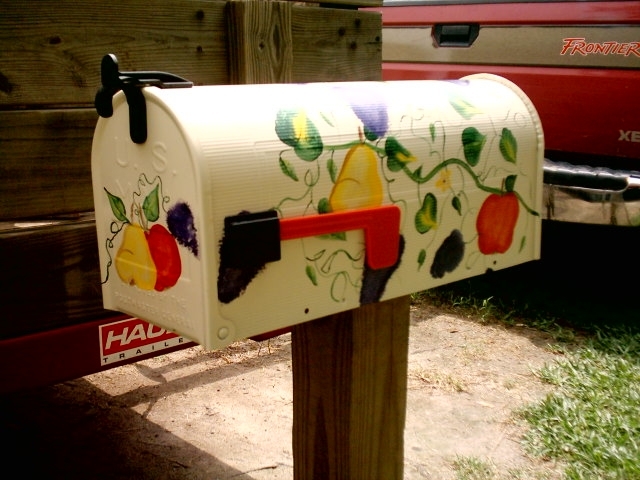 Shipping included on all Hand Painted Mailboxes anywhere in USA except Hawaii or Alaska. Email for quotes if outside the States or lower 48.